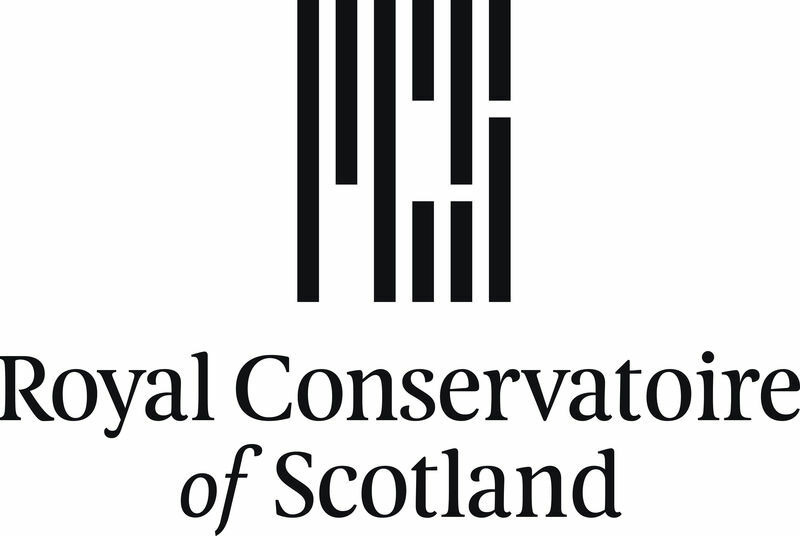 The Royal Conservatoire of Scotland is number one in Scotland for graduate employability according to new figures released today (Thursday, July 5). The study, by the Higher Education Statistics Agency (HESA), reveals that 99.2% of graduates are in employment or further education on the day that Scotland’s national conservatoire – one of the world’s top five performing arts education institutions – celebrates its 2018 graduation. “We are incredibly proud of our graduates who are making lasting impacts across the globe in their specialist fields. “The Royal Conservatoire is the only place in Europe where you can study all of the performing arts on the one campus and our innovative, multi-disciplinary curriculum equips students with the skills, knowledge and experience to enable them to flourish in the professional world. Nearly 300 students are graduating across the disciplines of music, drama, dance, production, film and education at the Royal Conservatoire of Scotland today. Graduate destinations include Matthew Bourne’s New Adventures, Scottish Ballet, Dundee Rep, the Citizens Theatre, the Vienna State Opera and the Hallé Orchestra. Three honorary degrees are also being conferred during the three graduation ceremonies. Joining the students are mezzo-soprano Karen Cargill, actor writer and director Peter Mullan and Bonnie Greer OBE, playwright, author and broadcaster.